Aviation Updates Philippines - Philippine Airlines will be temporarily suspending flights to and from Abu Dhabi (PR 656/657 Tuesdays/Thursdays/Saturdays) effective July 8 this year until further notice. ABU DHABI FLIGHTS AXED. 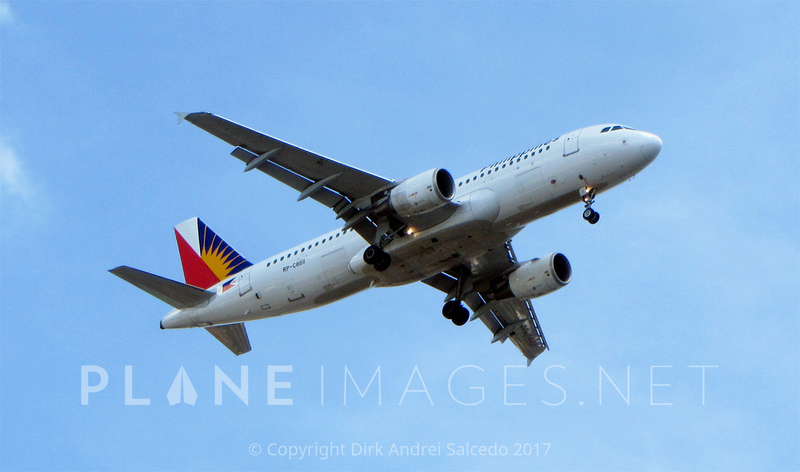 National flag carrier Philippine Airlines cuts flights to Abu Dhabi starting July 8, 2017. The temporary cancellation of the service is being carried out as PAL undertakes route assessment initiatives. PAL is seeking the kind understanding of affected passengers as the airline implements these operational adjustments. Affected passengers are advised to avail of any of these options within 30 days from original flight dates, with rebooking/refunding charges waived. PAL will also communicate with affected passengers via email notification and call-out. For more information, passengers may call PAL Hotline (02) 855 - 8888, log on to www.philippineairlines.com or visit the nearest PAL ticketing office or partner travel agent.